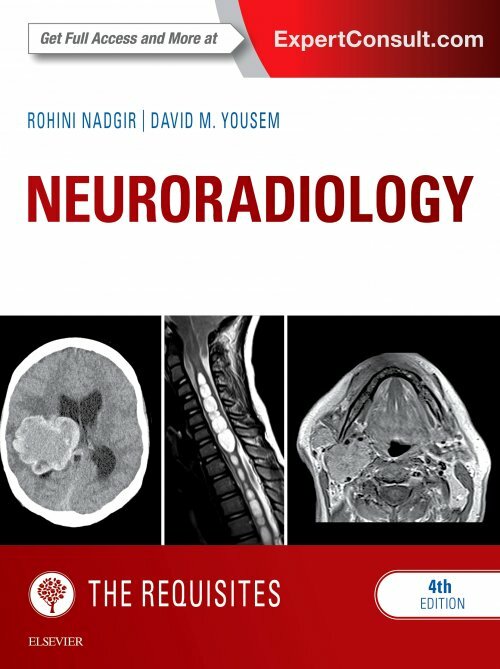 This bestselling volume in the popular Requisites series, co-authored by Dr. Rohini Nadgir, who is currently an assistant professor in the Johns Hopkins Medicine Department of Radiology and Radiological Science, thoroughly covers the extensive field of neuroradiology in an efficient and practical manner. 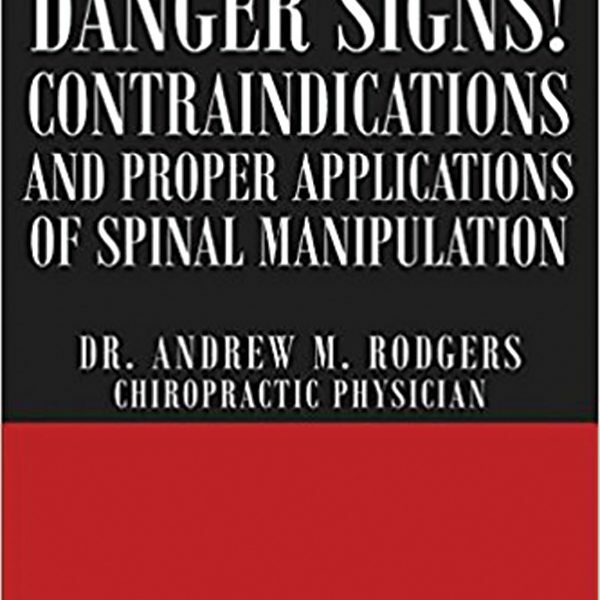 Ideal for both clinical practice and ABR exam study, it presents everything you need to know about diagnostic imaging of the most commonly encountered neurological conditions. The authors address the conceptual, technical, and interpretive core knowledge needed for imaging the brain, spine, and head and neck, and discuss all the latest imaging modalities used, including diffusion weighted imaging, perfusion imaging, MR and CT angiography, and MR spectroscopy.